North Sound is fast becoming renowned for the famous billionaires who are investing there as much as for its natural beauty and perfect sailing conditions. With such upscale developments, the real estate market has never been more buoyant. But much of North Sound’s appeal is owed largely to the wealth of local personalities, which has made it the place it is today. 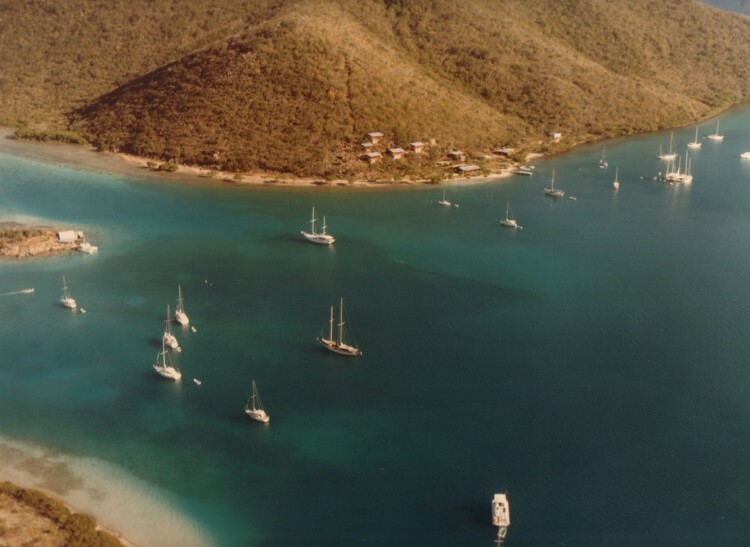 North Sound has a very special place in my heart because it was the starting point for my BVI adventure when I arrived here in 1992. My own history is inextricably linked with the progress of the real estate market and over the course of my career, I have sold some truly outstanding properties and met some remarkable people and lifelong friends. Let’s explore the stories of these people to tell the history of North Sound and how it has arrived at this point today. 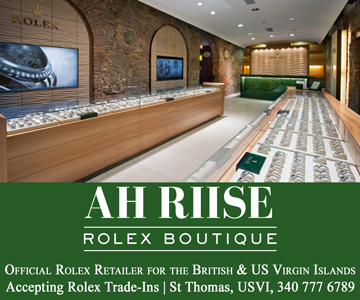 During the 19th Century, North Sound was described as the best harbour in the whole of the Virgin Islands but was overlooked by the British Government in favour of the flourishing port in St Thomas where the regular steam packet from Britain would visit. The harbour begins at Anguilla Point, is bordered to the south and east by the mainland of Virgin Gorda and by the islands of Little Saba (now known as Saba Rock), Prickly Pear and Moskito to the north. There is a channel through the reef called the King’s Channel deep enough to allow large vessels to pass without difficulty. This part of Virgin Gorda is not affected by the ground seas (large swells) during the winter tourist season like the southern end of Virgin Gorda, resulting in North Sound being ideal as an anchorage and for sailing all year round. The majority of the land in the North Sound was either Crown Land or owned by local families. According to former Premier of the BVI, Ralph T. O’Neal, at that time the people of North Sound felt neglected by the government in Tortola even though, as shown in the first official census of the BVI in 1944, North Sound had close to a quarter of the total population of 4,500 people. In the 1950’s land in South Sound was sold by the Crown to local farmers to raise their cattle. Mr. O’Neal recalls helping to survey the land to ensure its correct distribution. Yet even as late as 1970, there was no electricity in North Sound and to reach Spanish Town, one had to navigate a rough trail on foot. Mr. O’Neal’s daughter and owner of the Fat Virgin Café at Biras Creek, Esther Wheatley, recalls her childhood jumping from rock to rock, up and down the hill on her daily walks to the beach in what she describes as very happy times. The advent of these two vital amenities in the early 1970s really heralded the beginning of North Sound’s gradual development. Mr. O’Neal had been the headmaster of what is now called the Robinson O’Neal Memorial Primary School. He was outspoken in his call for the careful and planned development of an area that he loved, born from a deep understanding of the people he lived and worked with. He recalls spending many weekends exploring and walking the land in the North Sound area. 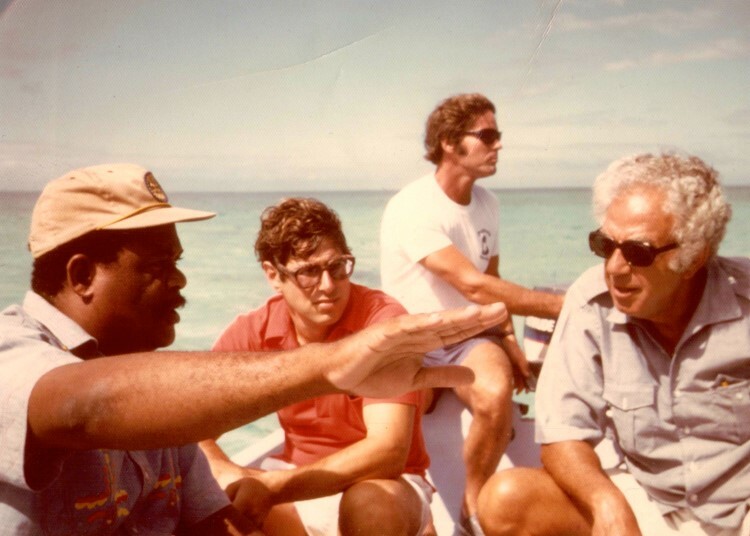 In a document written most likely around 1970 entitled The Development, Conservation and Preservation of the North Sound Harbour Area, Virgin Gorda, Mr. O’Neal set out his vision for a planned development of the area and a clear call to action for the government to commission surveys and environmental impact studies of the area and formulate a comprehensive plan before permission for any further development be granted. He called for Prickly Pear and Necker Island to be declared National Parks to preserve the habitats of the abundant wildlife. 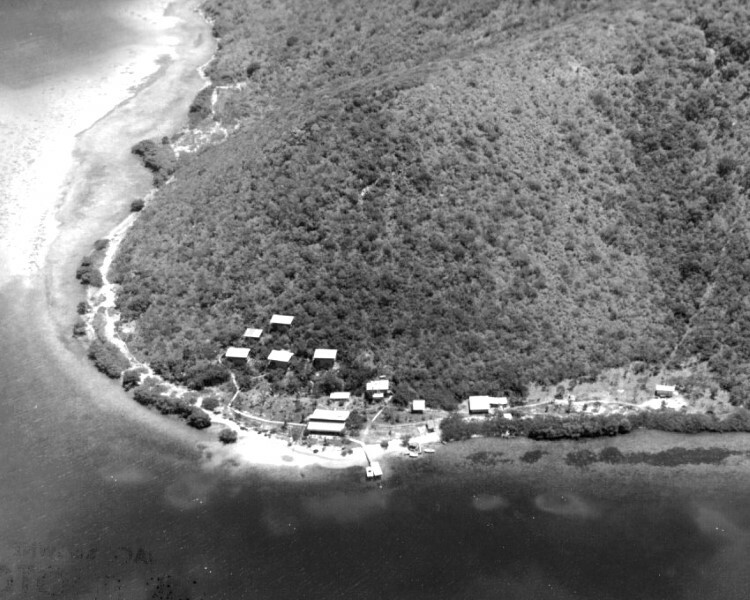 Mr. O’Neal predicted that the North Sound would become “the Yachting Mecca of the Virgin Islands”. He was a true visionary and way ahead of the times. 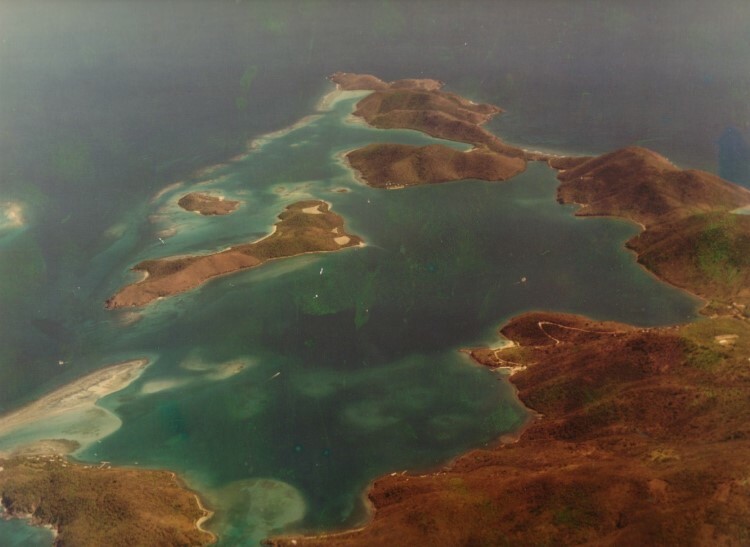 Even before the arrival of electricity, the first ‘outsiders’ had already bought land in North Sound, doing so because they loved Virgin Gorda; they loved the people and more importantly, they wanted to be a part of the local community. They got involved. They built properties sufficient for their needs to be able to enjoy the beauty of their surroundings and certainly not to detract from it. Mr Stanley Washburn first sailed through the Virgin Islands in 1957 and fell in love with North Sound. He purchased the lease from the Crown for a plot of land at Anguilla Point at the entrance to the harbour and built on the land between 1959-60. His contractor? Ralph O’Neal’s brother Waldo and Cecil Rhymer. The house was simple in design, well- suited to the environment and has changed very little since then. John George was employed to care for the property and his son, Elmo, continues to do so even to this day. Mr. Washburn decided that a dock could be perceived as an invitation to visit; so invited guests had to wade ashore. 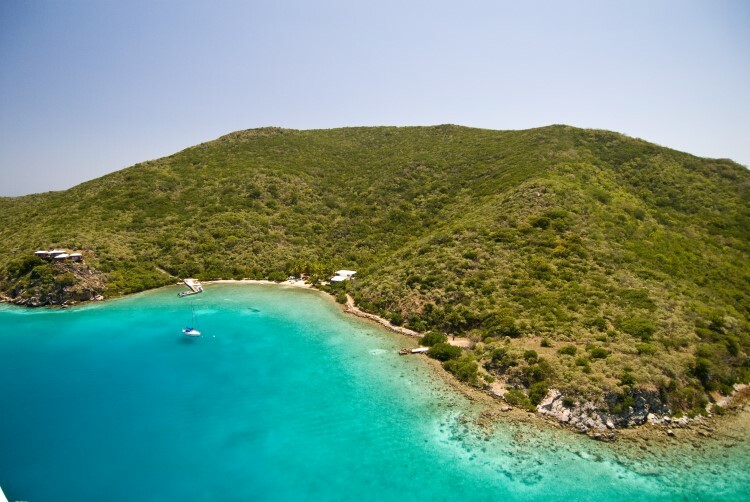 Consequently, the marine life off the Anguilla Point beach is untouched and simply stunning. 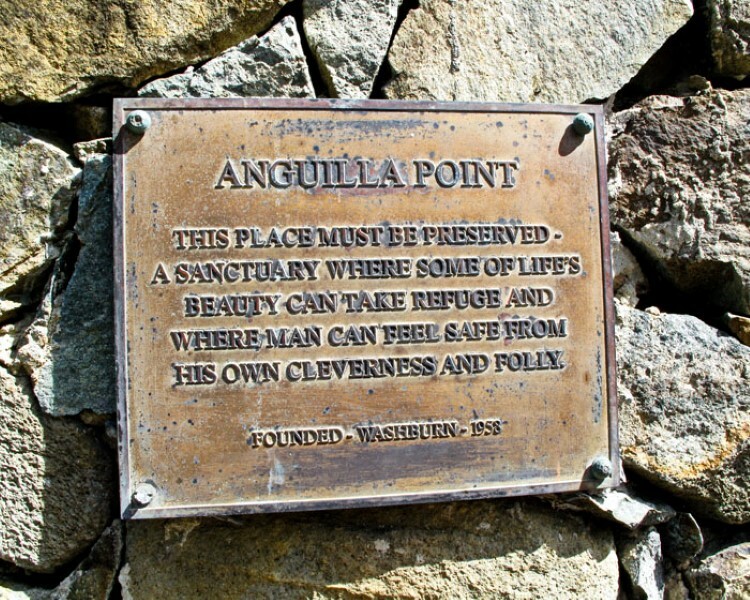 Anguilla Point remains in the Washburn family and continues to be passed down through the generations in accordance with Mr. Washburn’s wishes to keep the property as a memorial of simpler times in the BVI. The current family caretaker is Tyler Leinbach who first visited Anguilla Point for his sixth birthday in 1967. Says Tyler: “Bitter End was there in much smaller form and was still owned by Basil Symonette, Bert Kilbride owned Moskito Island [which had been sold in 1888 to John Richard Vanterpool for £5. Bert bought it in 1964 for $85,000 and built Drake’s Anchorage], Biras was under construction, Leverick was not in existence, and the only boat to pass through the Anguilla Point/Moskito cut was the Chocolate Queen which ferried folks back and forth daily to work from Gun Creek to Tortola.” The North Sound may have moved on since then, but Anguilla Point remains unchanged. The plaque at the entrance to the property sums up the Washburn Family ethos. Eustatia Island (and Little Saba – thrown in the deal as it was thought to be too small to develop) was leased to Mr. Alan Hickok. According to his son, Elihu, Cecil Rhymer had until that time been raising goats on Eustatia. He was approached by Mr. O’Neal, a close family friend, and asked if he would approve of the island being leased to someone who could develop it. Mr. Rhymer was happy with the arrangement so long as it was for the benefit of the North Sound community. At the other end of the Sound, land at Little Bay (close to what is now the Yacht Club Costa Smeralda) was leased by the Crown to one of the first chef’s at Little Dix Bay. He didn’t develop it and the lease was subsequently purchased by a Puerto Rican family headed by Jose Beauchamp and his son, who built two modest homes to accommodate their family, enabling them to spend quality time in the place they loved. Similarly at Blunder Bay, a parcel of approx. 4.5 acres was leased to Mr. Robert Eastham and 22 acres were of freehold land were sold to a group at Mooney Bay. 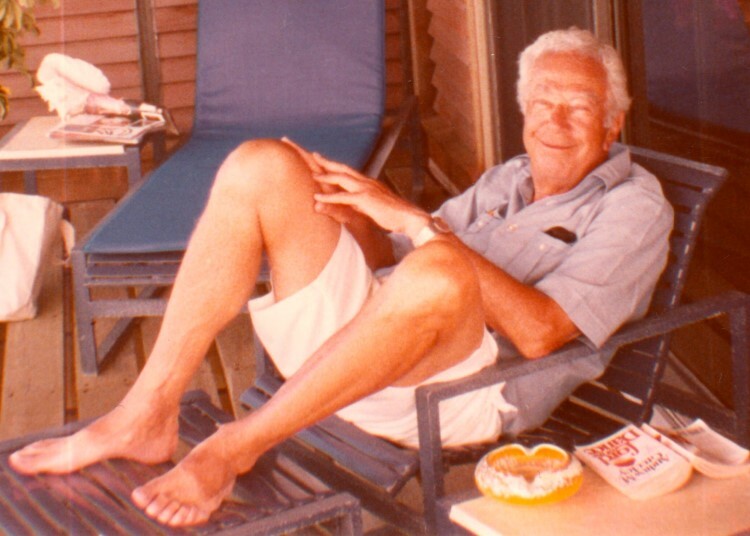 An American, Leon Stackler bought 36 acres of freehold land at Leverick Bay. Unlike Anguilla Point and Blunder Bay which were owned by the Crown, Leverick Bay and Mooney Bay had been privately and locally owned. 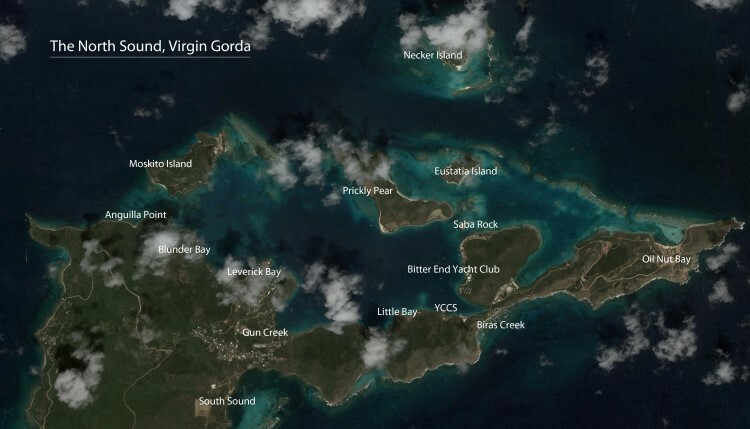 The East End area of Virgin Gorda, now referred to as Oil Nut Bay, was owned by Ralph O’Neal’s grandfather for many years before selling the 300 acres to Dr Eric O’Neal of St Thomas on the condition that he maintain the payment of taxes and never let the land lapse back to the Crown. The land remained in the O’Neal Family until recently and is now being developed by Victor International, a development we will discuss in a later article. North Sound was changing and ready to be discovered by the next generation of homebuyers. In the next edition’s article, we will explore the development of the Bitter End Yacht Club, Biras Creek Resort, and the next few decades of North Sound history through the stories of these early buyers. Chris arrived in the BVI in 1992 to work for Sir Richard Branson on Necker Island. 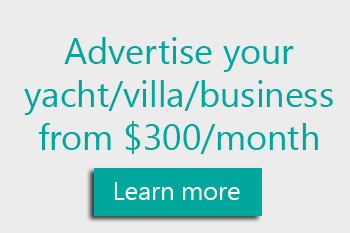 After several great years on Necker, Chris moved to Virgin Gorda and became involved in real estate sales and development, and vacation villa rentals and management as managing broker of Coldwell Banker.